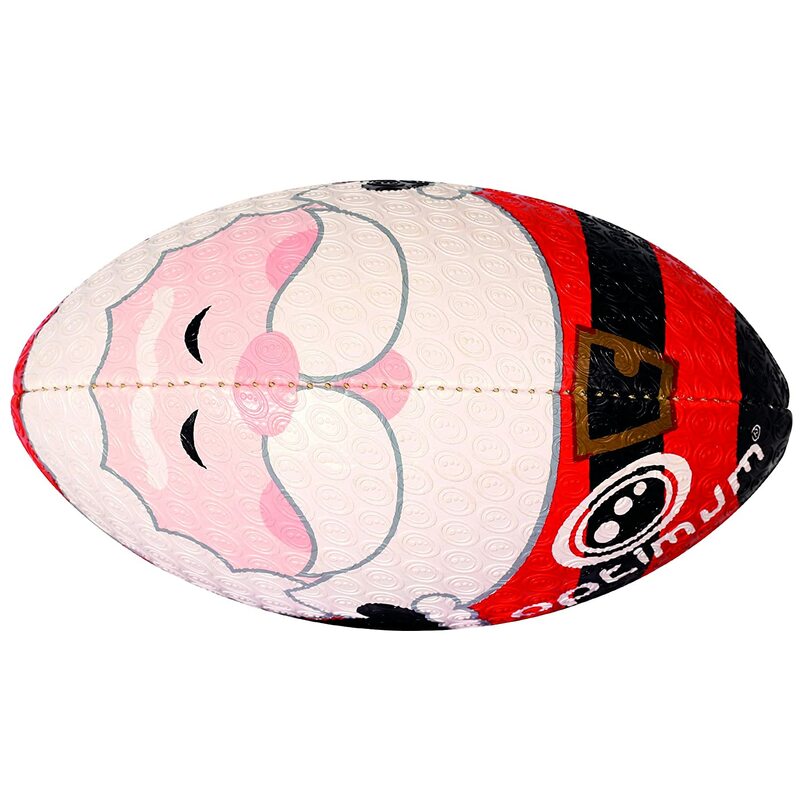 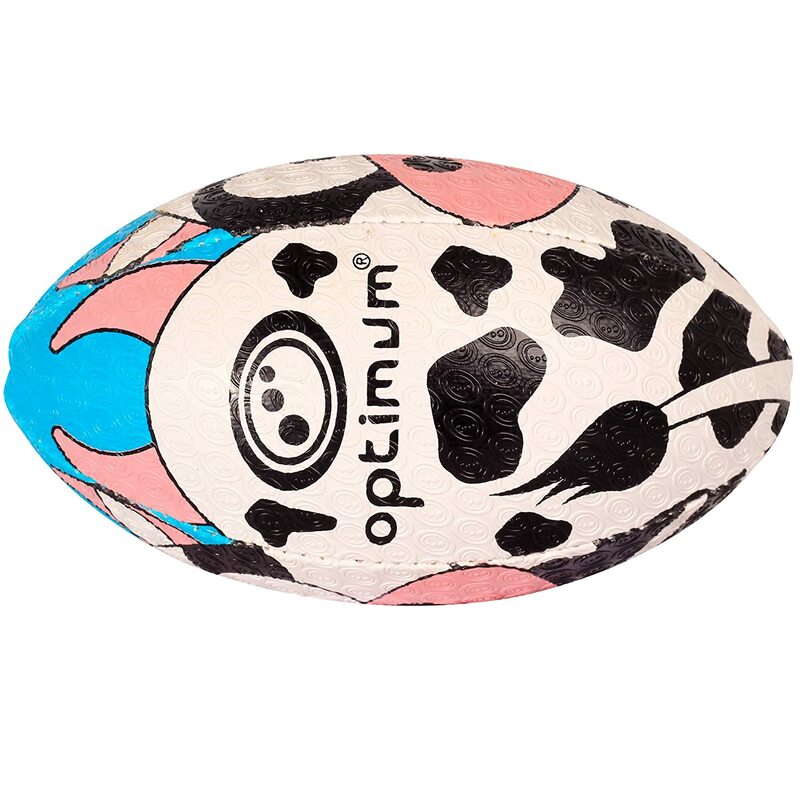 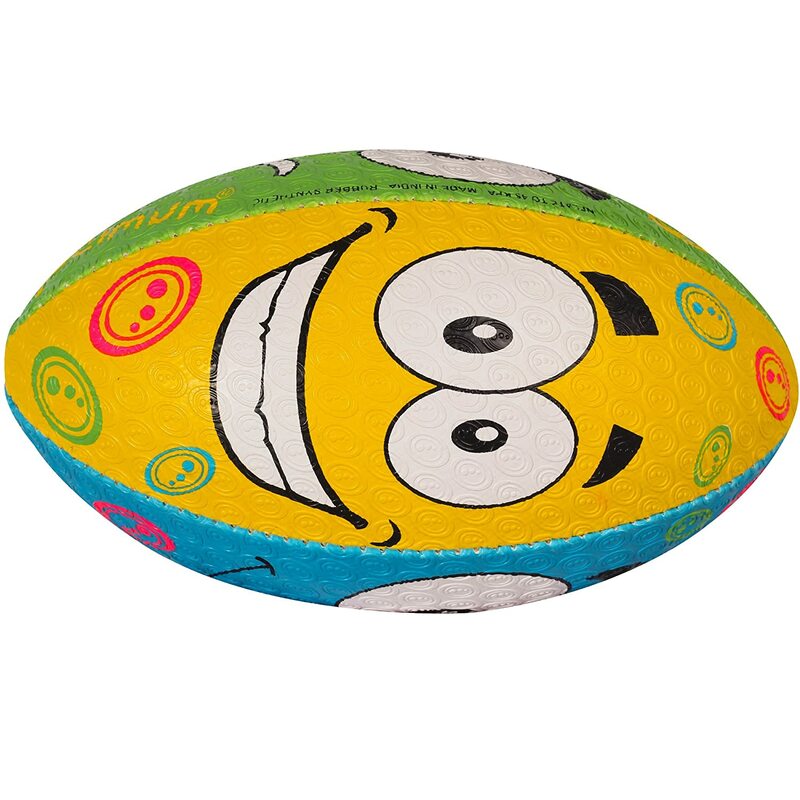 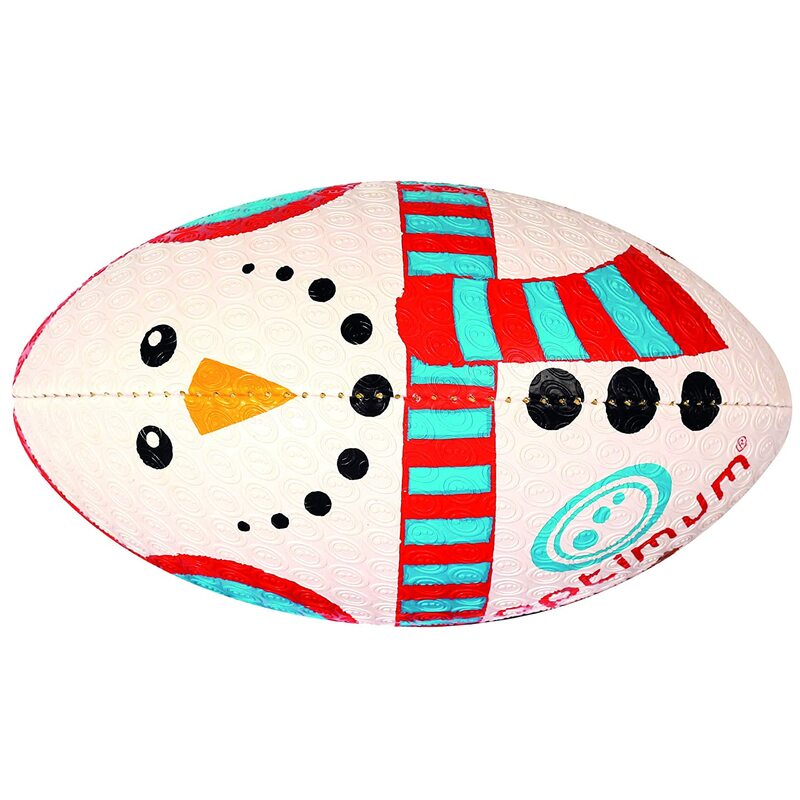 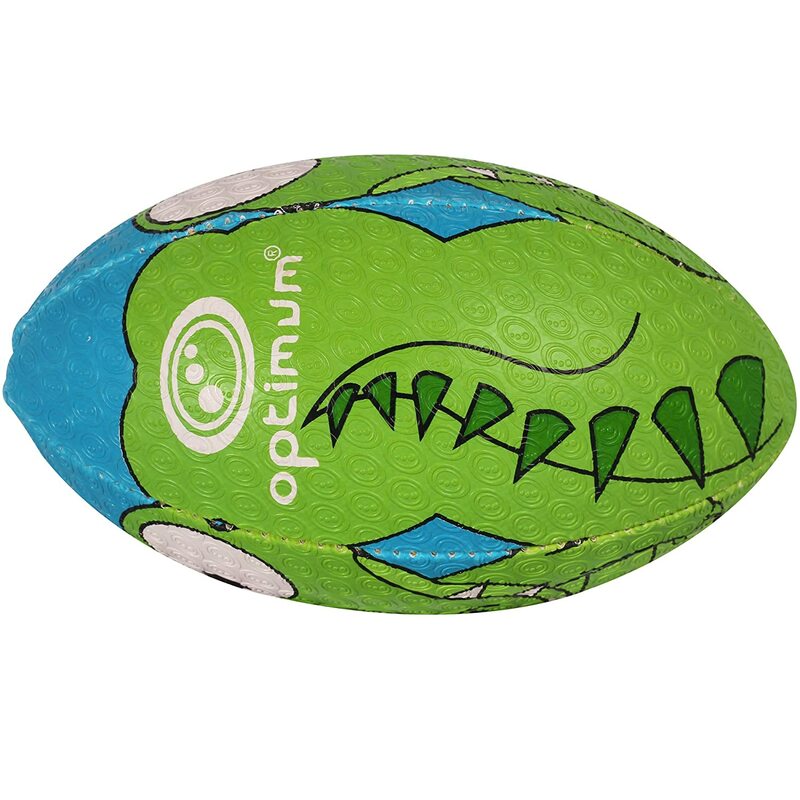 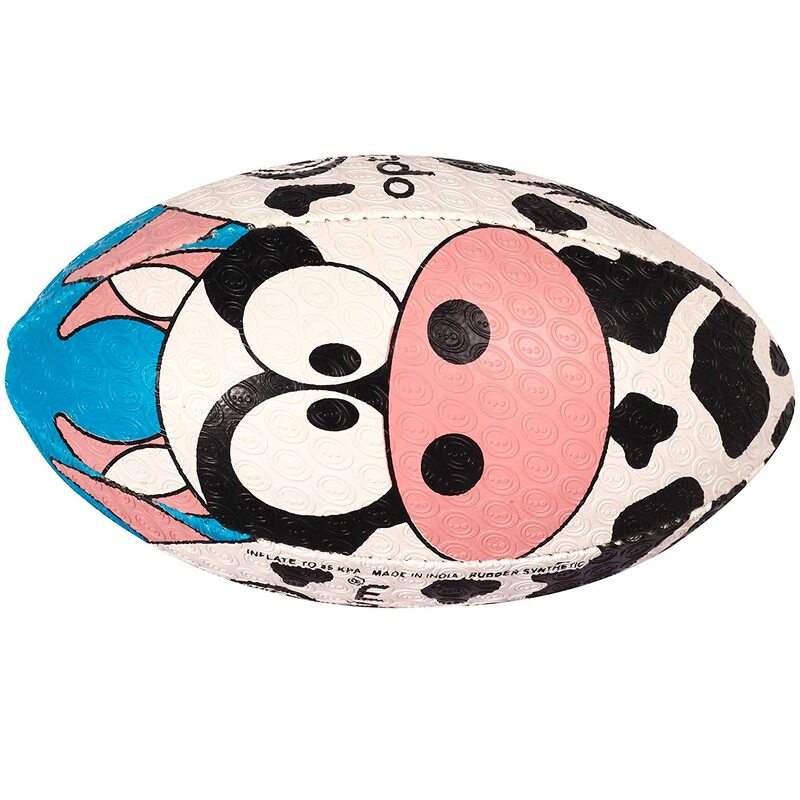 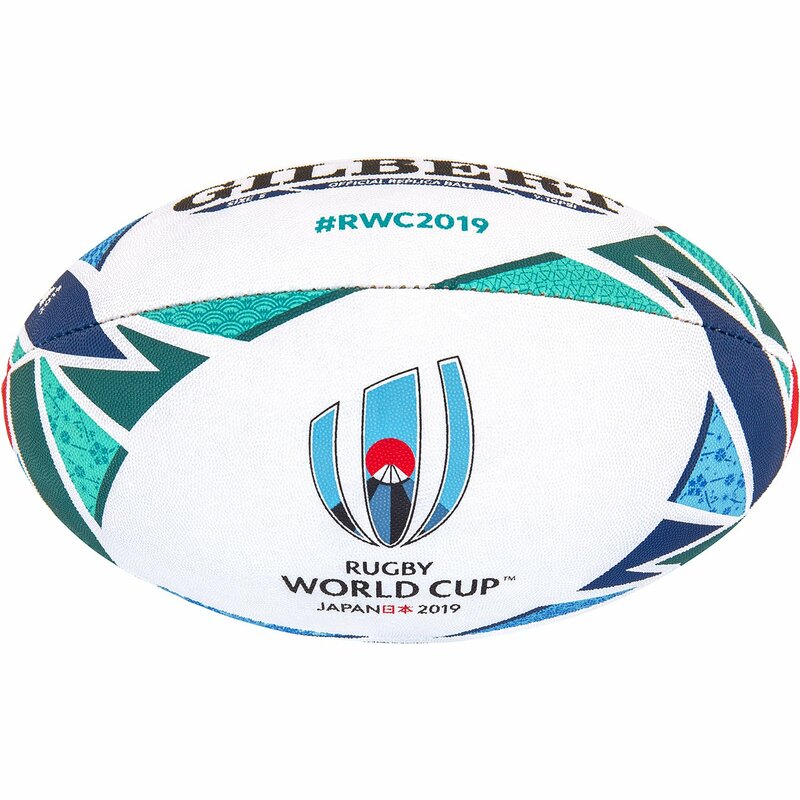 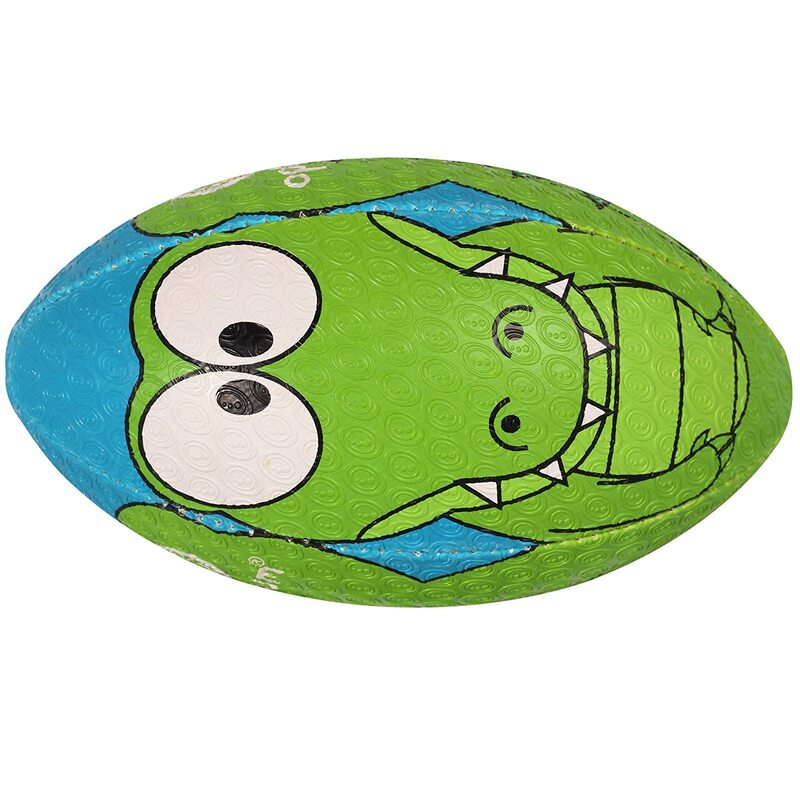 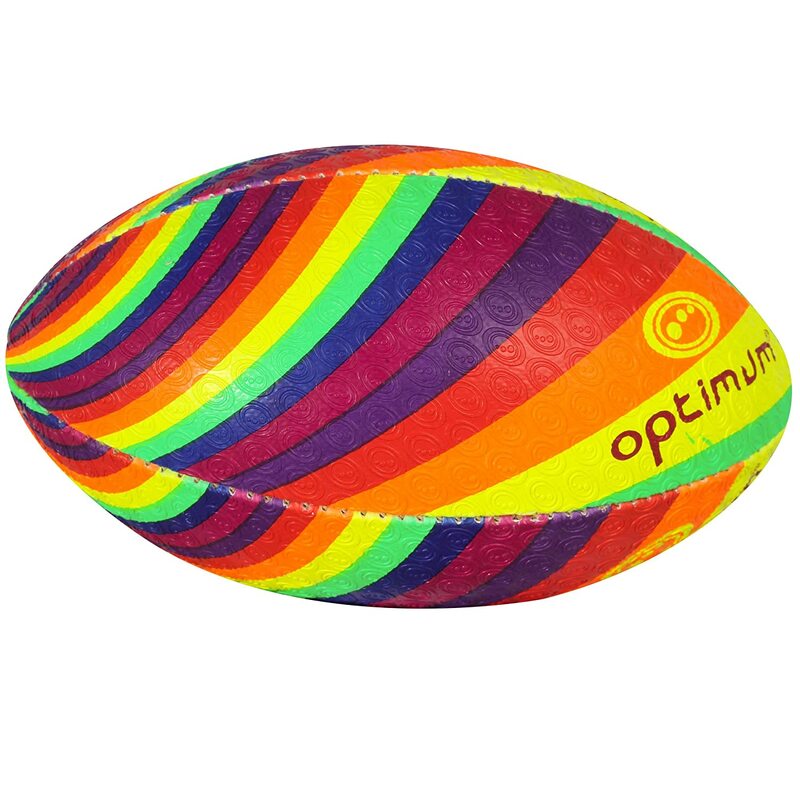 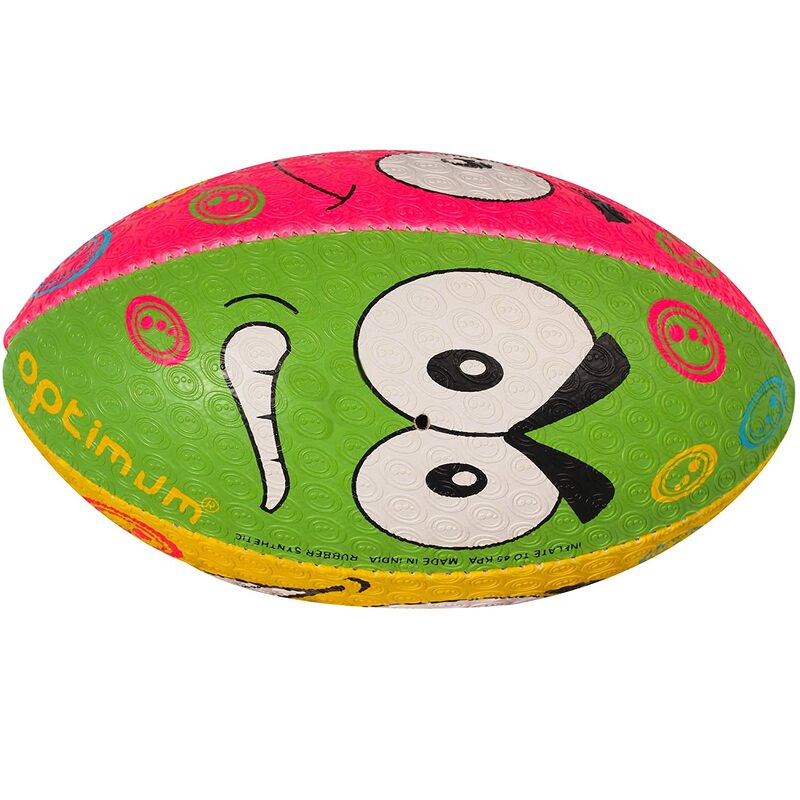 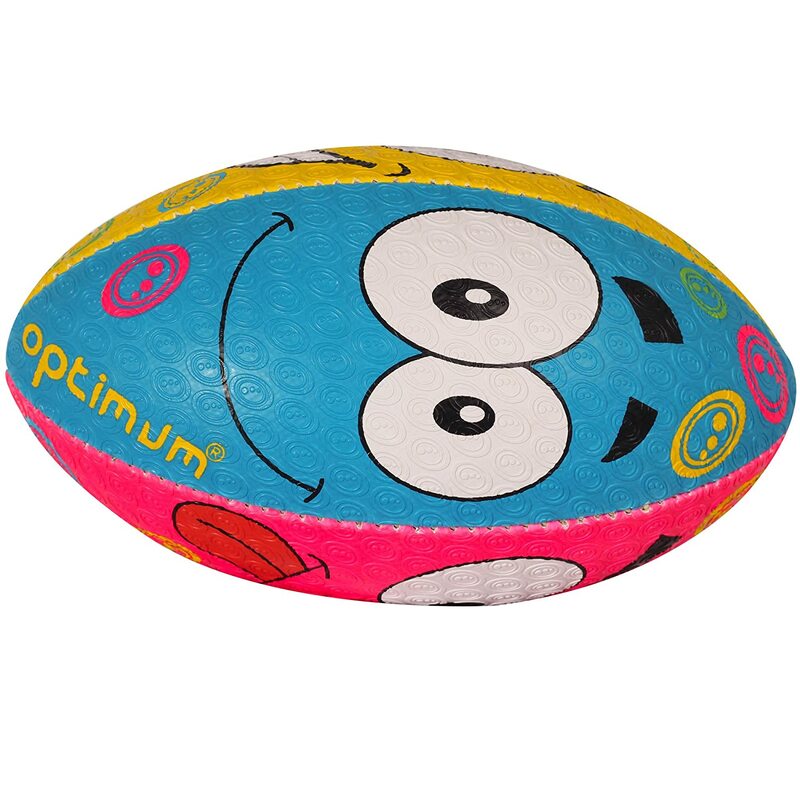 A quirky new design for 2018; the Croc Rugby Ball from Optimum. 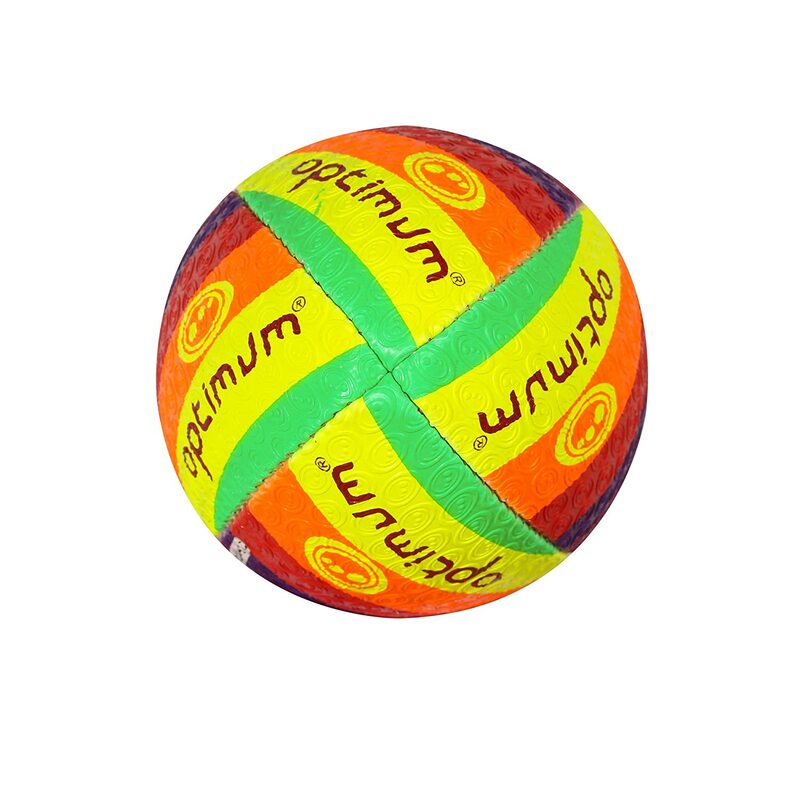 A durable, heavyweight training ball (410g) with Korean natural rubber outer and a super grip tyre surface. 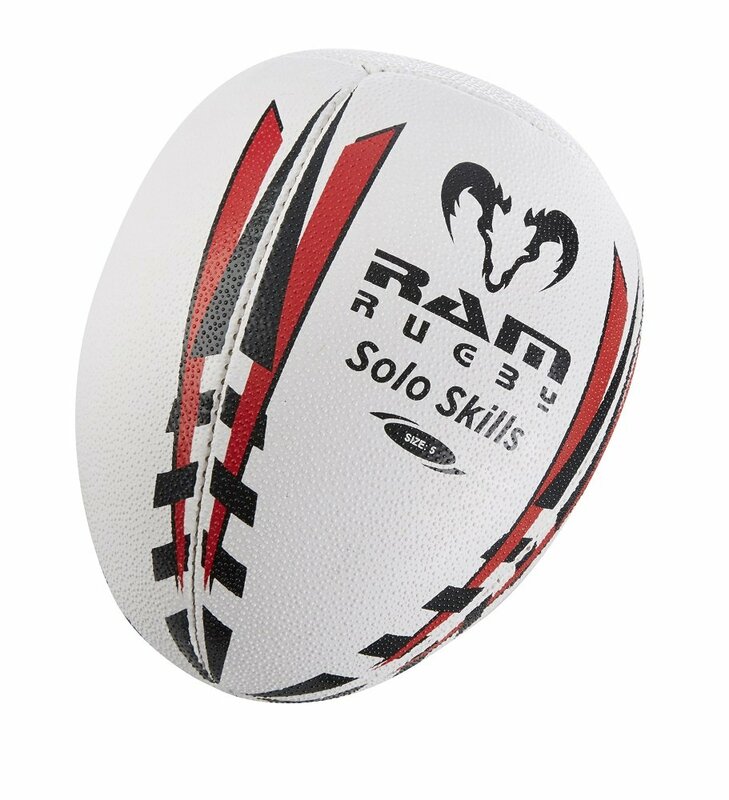 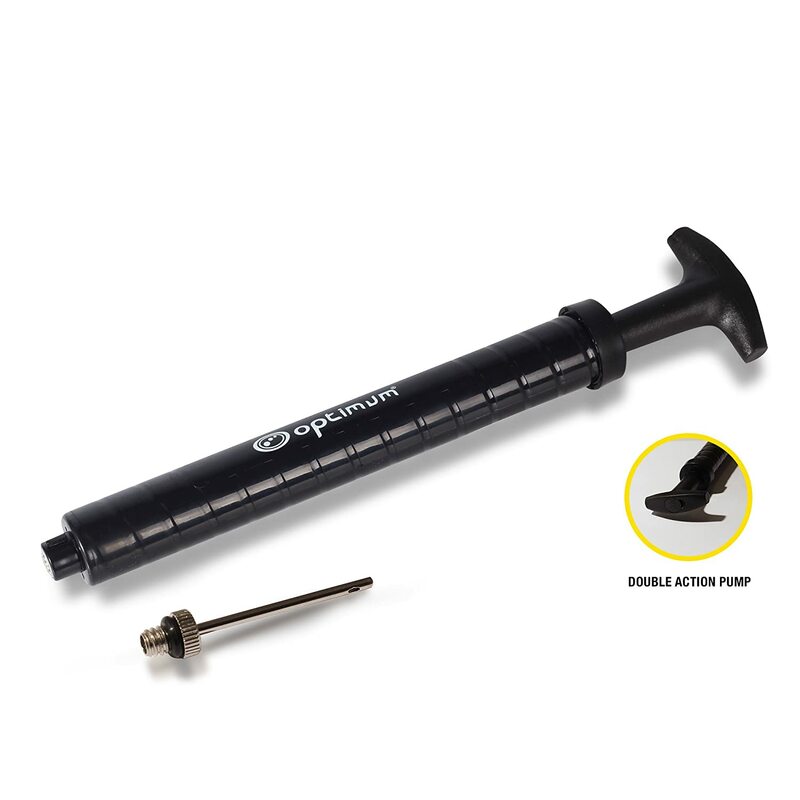 Balanced weight for superior flight and accuracy. 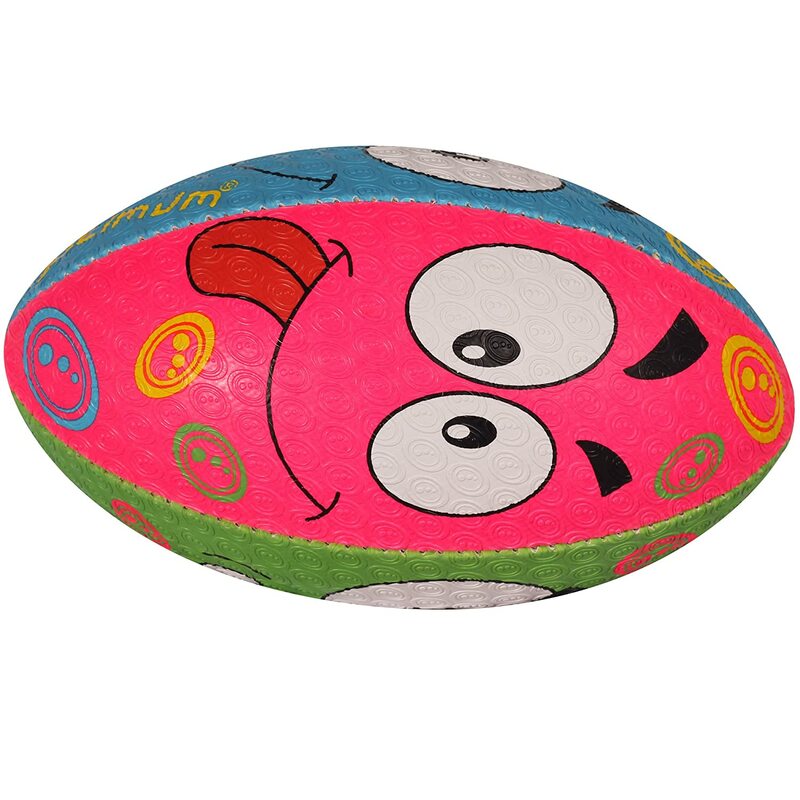 I didn’t think it possible but my dog has learned how to pick up the rugby ball and take it from the kids when they play. 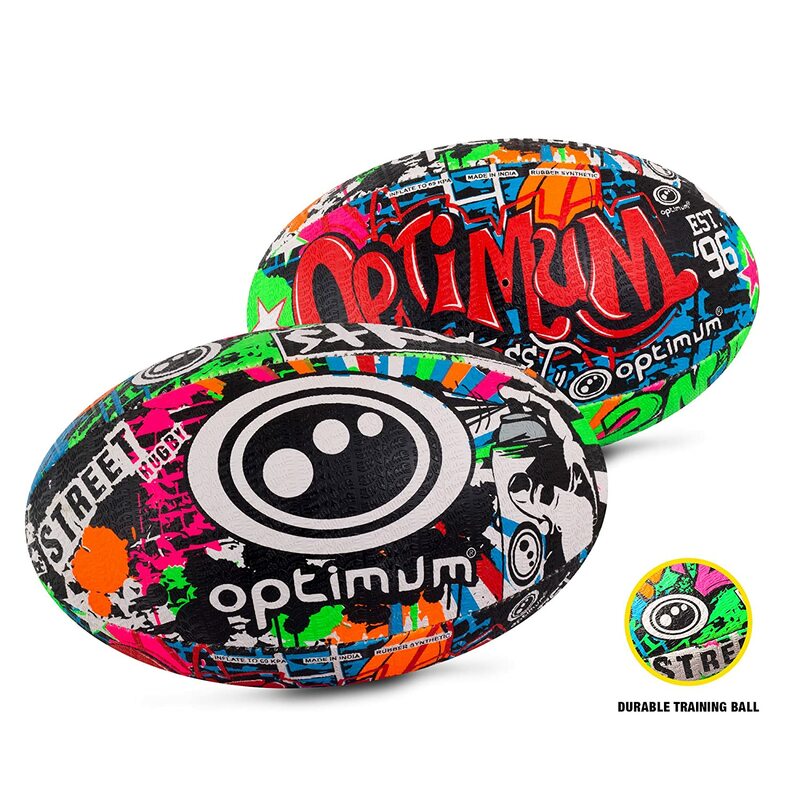 I hope that buying them a second ball would solve the problem. 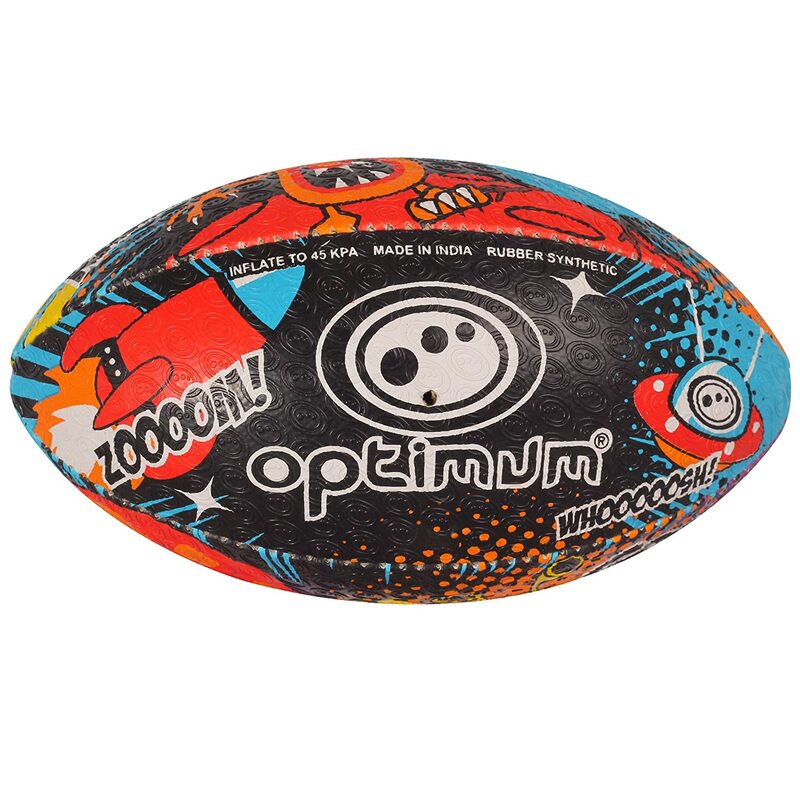 It’s a different ball and has a very grippy surface and didn’t take long to blow up, the colours are nice and bright which is fun and it feels durable. 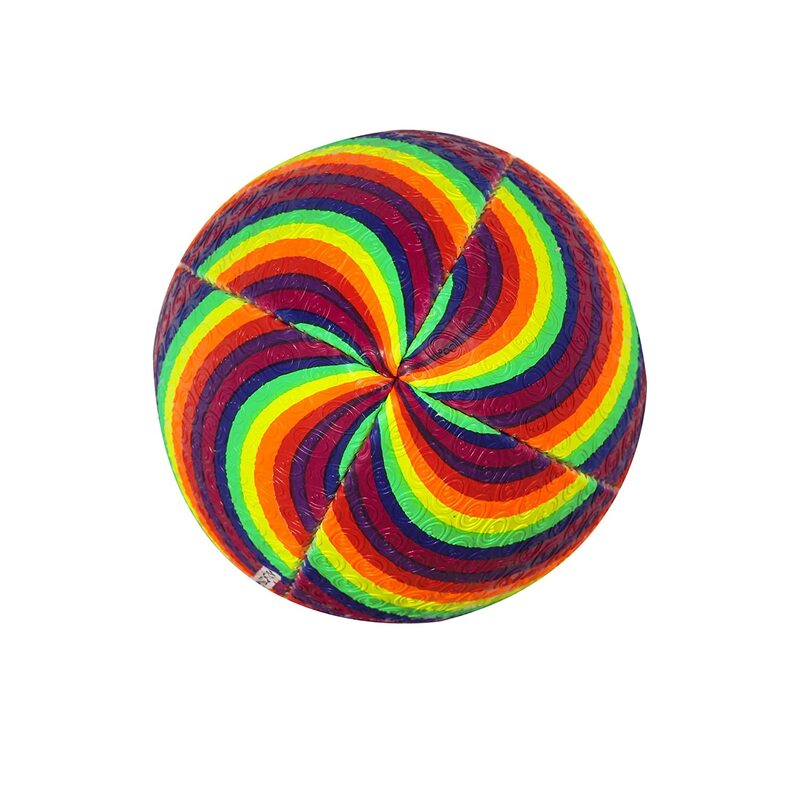 I don’t know what else you’re likely to need to know so thank you for reading.